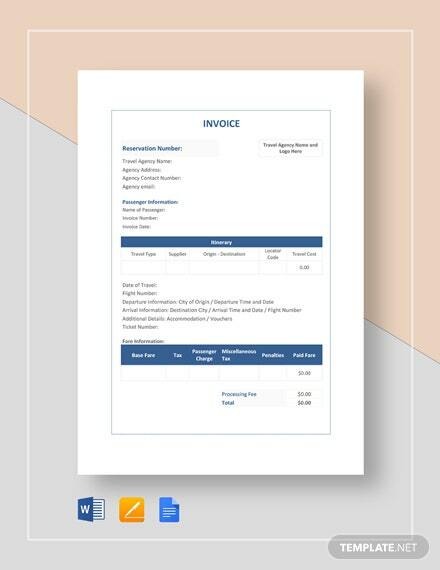 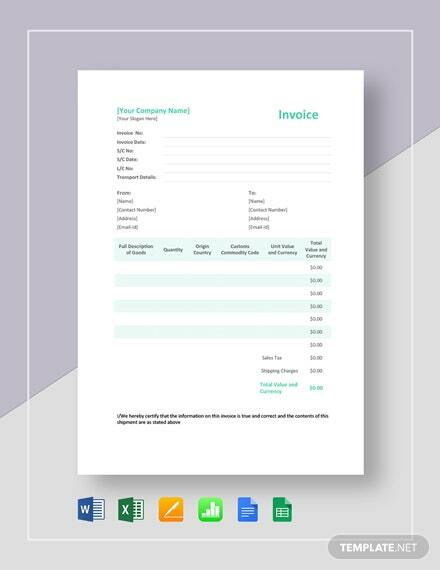 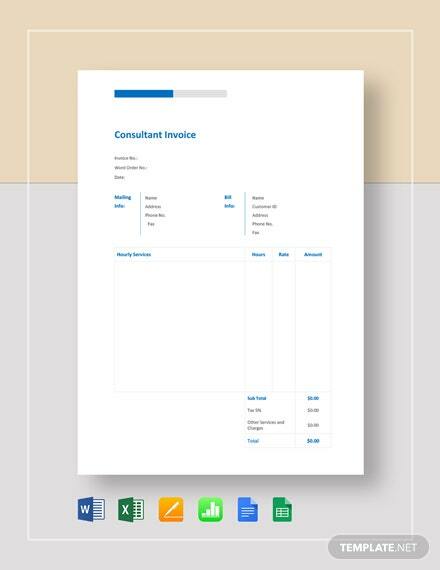 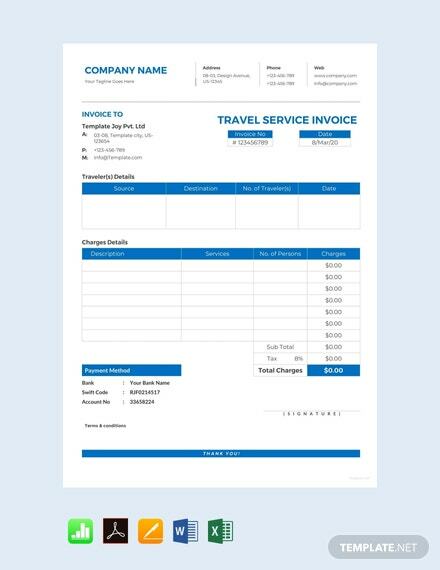 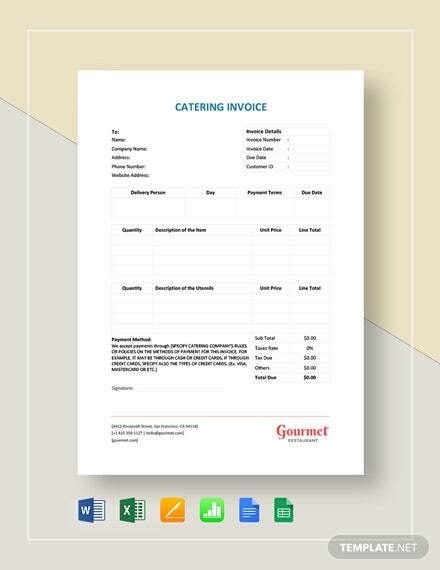 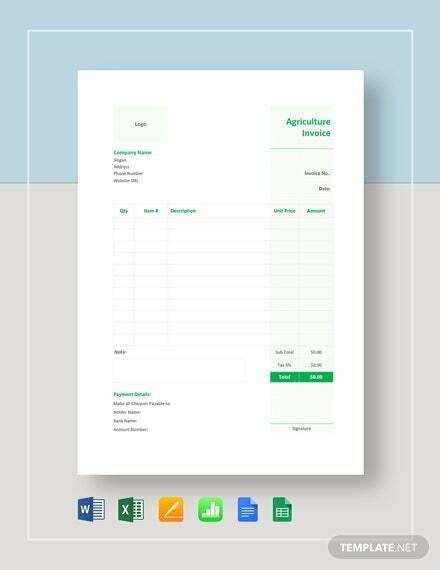 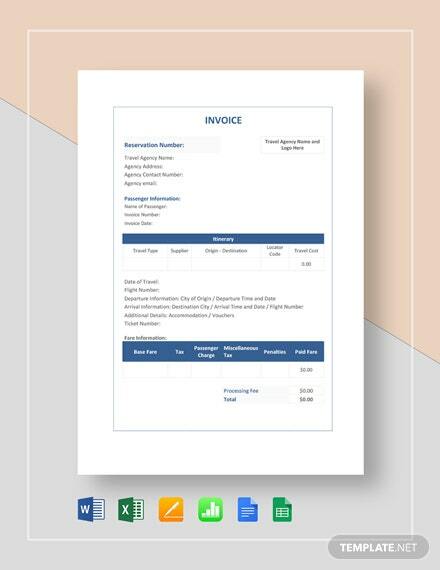 Download this premium invoice template for companies that provide travel services. 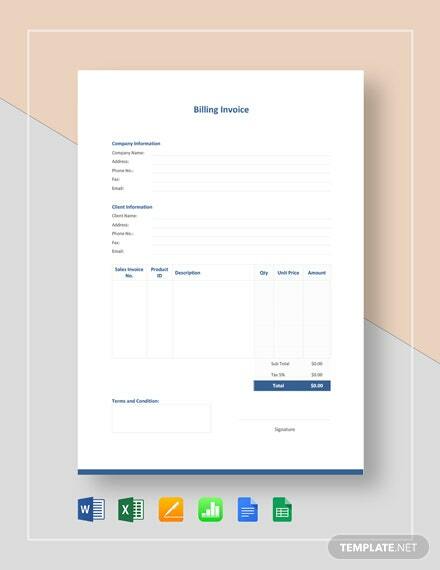 This file is free and easy to edit. 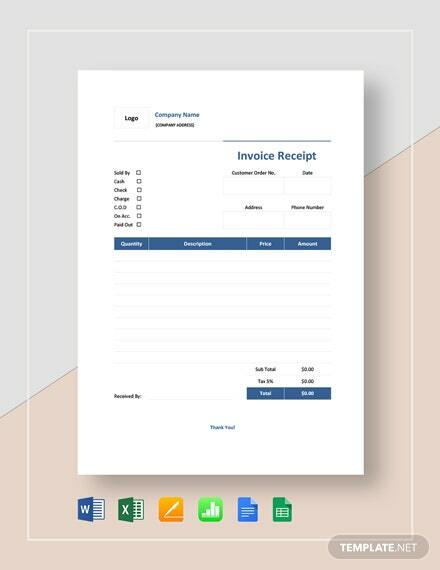 It is also completely customizable with multiple software +More to better suit your preferences.